When banks or major financial institutions are slow funding short term loans borrowers will often look to other ABL Financing. It is understood that hard money loans are designed for this purpose. They are short term loans secured by real estate. 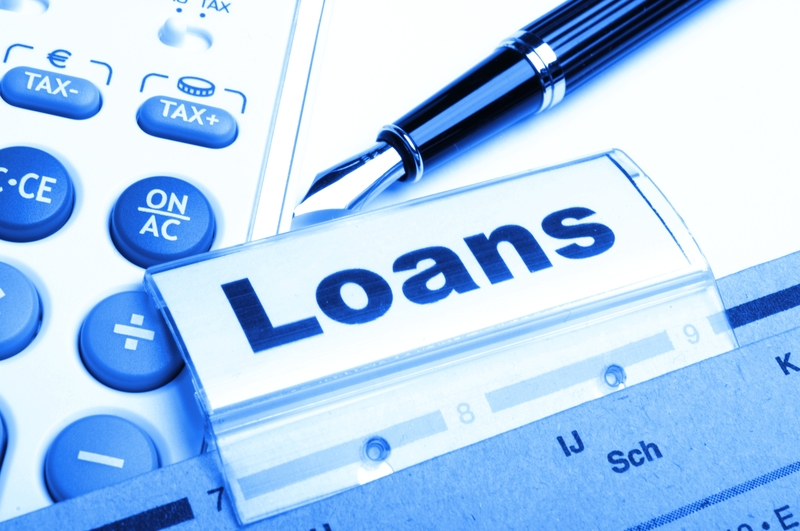 You will not find these loans at banks because of over-regulation and long processing times. 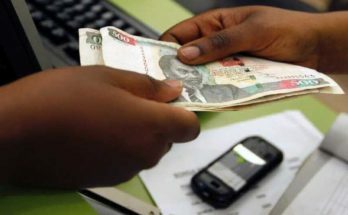 These loans are typically funded by private investors for short term periods of a few months to a few years at higher interest rates. This loan type is primarily used by house flippers and commercial real estate developers who desire to obtain a property quickly, renovate or develop the property and turn it over for a quick profit. Investopedia tells us that these type loans are issued at higher interest rates for short term periods. The incentive is that lenders may approve a loan on 50-70% of the value of the property. They often include high loan origination fees upfront. The borrower is then motivated to complete their work and flip the property as soon as possible. These loans are often used to quickly gain title to the property so other financing may be arranged, as these private lenders may push rates up to state usury law limits to add to their profits at the expense of the desperate borrower. Undoubtedly, you’ve seen reality programs on television where properties are purchased for repairs and improvements with a timeline to complete the project and sell the property. The concern is to keep costs low and resell as soon as possible because interest is accumulating every day at a higher interest rate. Real life investors use short term loans like these to finance a purchase quickly with little paperwork. These types of money loans are used for distressed properties facing foreclosure or bankruptcy that do not have time to wait for regular financing. The loan options are popular for their fast approvals, flexibility, easy documentation requirements and are often the only option for securing necessary funding last minute. 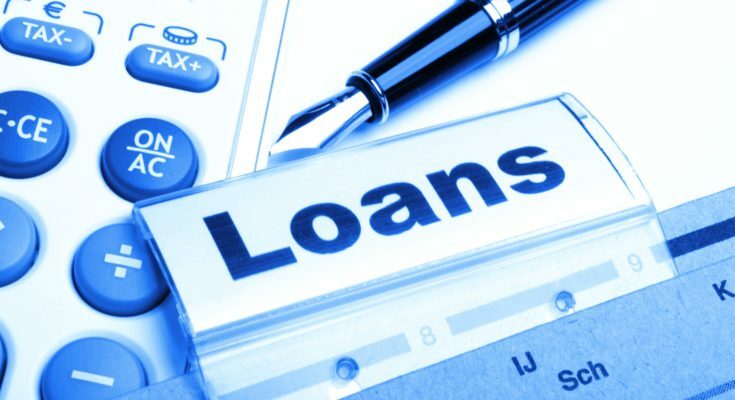 Whereas traditional loans take an excessive amount of time for approval even for those with good credit, the private investor loans base acceptance on collateral offered as security and are not so concerned with income or ability to pay. If you default on the loan the lender will not hesitate to take their collateral and resell the property at a profit. That is one reason that property owners behind in payments of residential, commercial or vacant land with good equity but facing loss of the property by foreclosure will seek private lenders to provide the funds giving them the opportunity to redeem the property and avoid complete loss. The property offered for collateral does not have to be the property being purchased or redeemed. Successful investors seeking to profit from flipping properties long term will find local lenders and build a relationship. The process becomes easier and financing terms are known in advance. 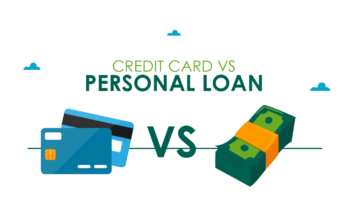 The goal is to build to a point where you are able to use your own funds or are able to obtain a line of credit through a conventional financial institution, dramatically lowering interest rates and origination fees. Previous Article PREPARING THE CFA: WHEN, WHERE, HOW? 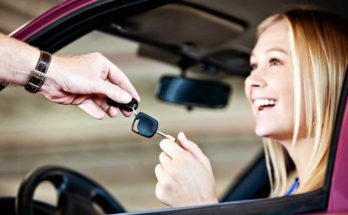 Next Article What is the Key to a Great Auto Loan?